Home Inspections are important to anybody ready to buy or make an investment in a home; after all, they are costly purchases. With that being said, it’s almost crucial to find an inspector to protect you and your money. A Long Island home inspection, in general, is an examination of the condition of a home. 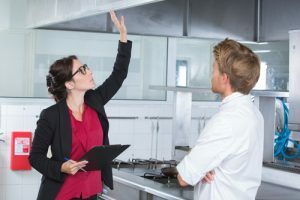 Most home inspections are in some sort of connection with the sale of a home. Inspectors are people who have been trained and certified to perform these kinds of inspections. 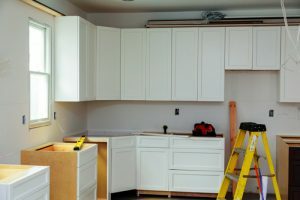 A general contractor may even be able to handle performing an inspection for you. Becoming an inspector your self-varies from state to state. For somebody to become a home inspector in New York, they must go through a great deal of studying and work. The first thing an inspector does is complete a course for 140 hours. This must be approved by the Department of State, Division of Licensing Services. 40 of those hours must be unpaid field-based inspections under direct supervision. Another way you can bypass the 40 hours is performing home inspections for no less than 100 homes (paid or unpaid) under observation. After you get the training and hands-on experience out of the way, you would have to pass a state exam. You would have two options: The NYS written examination or an existing nationally accepted examination, considered equivalent, prior to December 31, 2005. There are even more classes inspectors can take to boost their careers and to build up their skill sets. So we see here, most inspectors are well trained and knowledgeable about homes. Sometimes it’s important to research the inspector online. You should always screen your inspectors if you want the most accurate results possible, or if it fits your budget. Some questions to ask is: how long have they been inspecting? How many inspections have they done? Are they qualified? These are just a couple of questions to ask. There’s no need to go overboard when searching for inspectors. Attending an inspection isn’t mandatory but if you want to be involved in the knowledge the inspector is giving you, then it’s best to actually show up to it. Sometimes reading the report just isn’t enough to understand the entire picture. Interactive understanding goes a long way believe it or not. You should always read the report. The report isn’t there to just glance at and throw away. Make sure your inspector has given you a clear and consistent understanding of what’s going on with the home. A professional would state what’s wrong with the house and what would it would take to fix it. Problem and the Solution go hand in hand with a professional inspector. For example, if they find mold in your new home they should also be able to recommend a Bergen county mold removal company to handle the mold removal project. If your inspector finds that your home’s air conditioning isn’t working properly perhaps they can refer you to a ptac install nyc company to get a new unit put in. 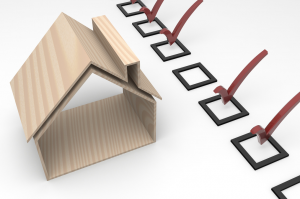 Home inspectors look into a variety of things when conducting a home inspection on a house. They look into exterior faults, roofing, plumbing, electrical, heating/air conditioning, insulation /ventilation, interiors/appliances and structural components. With this it’s no surprise an inspection can take all day or all evening to do. 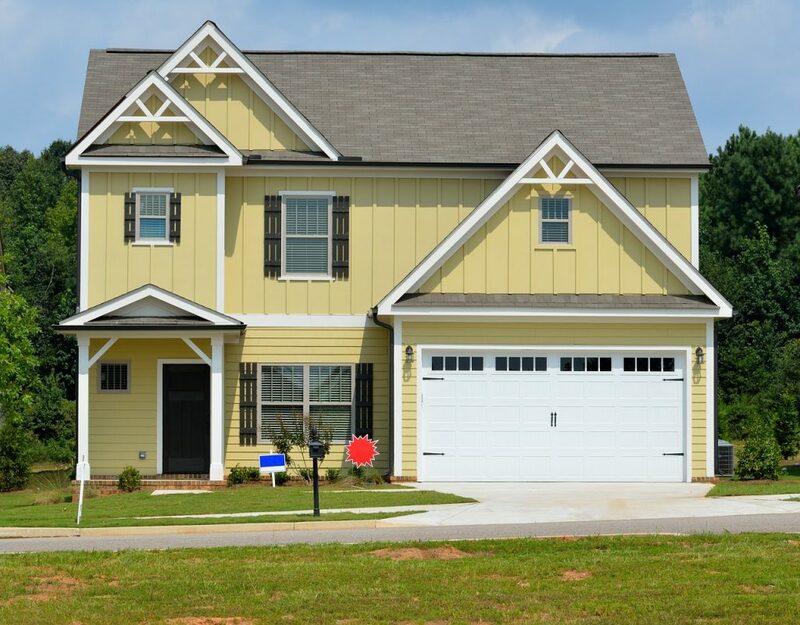 Presale inspections can be beneficial to the seller. If a seller gets an inspection before actually putting it on the market then they have a lot more time to prepare for the sale of the house. They can start getting repairs done which then gives the seller complete control of the cost. Remember your next big purchase requires the utmost care, and with a home inspector, it’s possible to go into detail to stop bigger problems from forming. You’ll want to find out if your future castle is standing on a pillar of sand or concrete as soon as possible.